LeafLine Labs said its chief medical officer and chief financial officer have left the company, effective Thursday, the company's CEO said in a statement. Co-founder and Chief Medical Officer Gary Starr and Chief Financial Officer Colin Kelley departed "due to both personal and professional reasons," said Andrew Bachman, LeafLine Labs' CEO, who also founded the company. In a brief statement, Bachman said, they "deeply value the contributions" of both executives. Bachman added "our focus remains on caring for our patients, and the future of Minnesota's truly medicinal program." Company representatives declined to comment further. The Cottage Grove firm employs 70 people. 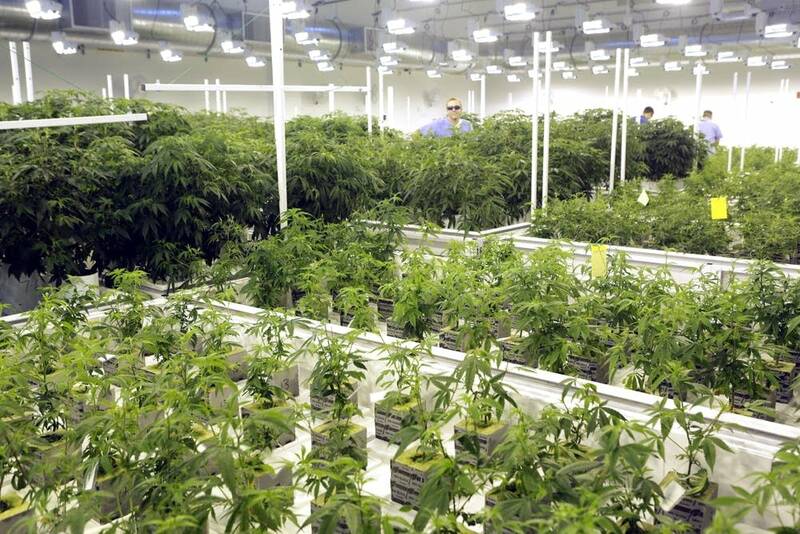 It has a 42,000-square foot cultivation and production facility and operates four "cannabis patient care clinics" in Minnesota, according to the company's website. LeafLine Labs and Minnesota Medical Solutions, of Minneapolis, are the only licensed medical marijuana producers in Minnesota. The Associated Press reported in May the two companies lost a combined $11 million in their first two years of sales. Leadership changes are not new to LeafLine. Almost two years ago, CEO Manny Munson-Regala resigned eight months after leaving his medical marijuana oversight role with the Minnesota Department of Health to join the company.